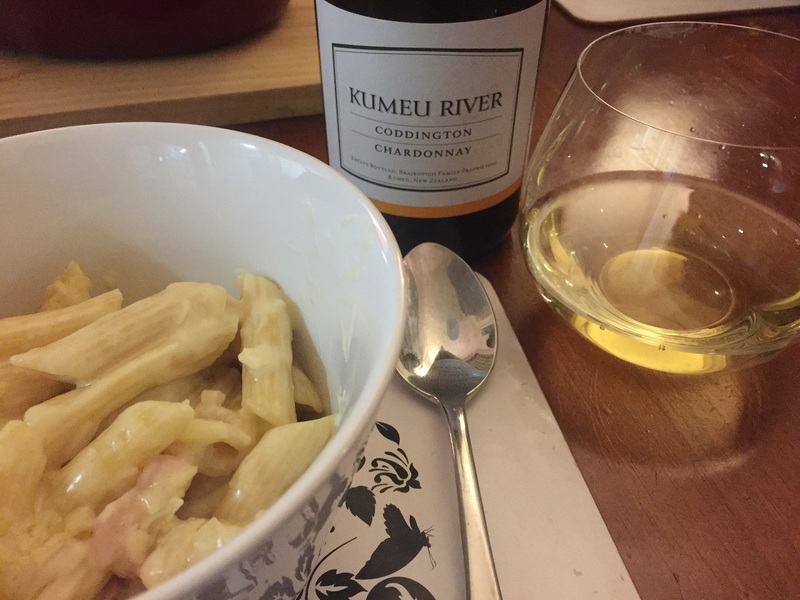 Kumeu River Estate Chardonnay Kumeu 2016 – $$$ – drink 2020-2022. I may squeeze a KR Hunting Hill Chardonnay in there too if I can afford it. Being the third KR Chardonnay I have tasted these past weeks, this is the flagship Estate-level blended wine, a step up from the Villages wine I enjoy and consider excellent value. 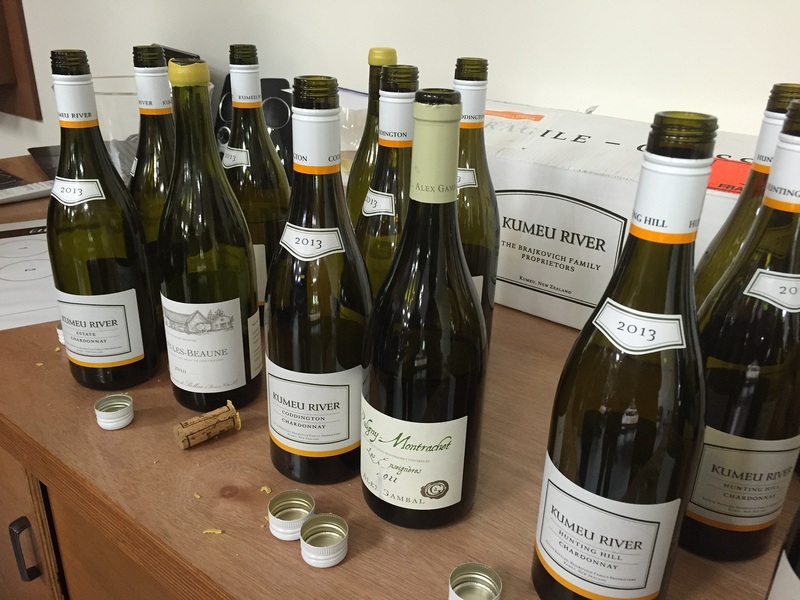 Kumeu River Estate Chardonnay is drawn from six different vineyard sites in the Kumeu Region. Restrained mealy and composed. Aromas of white peach and apple. 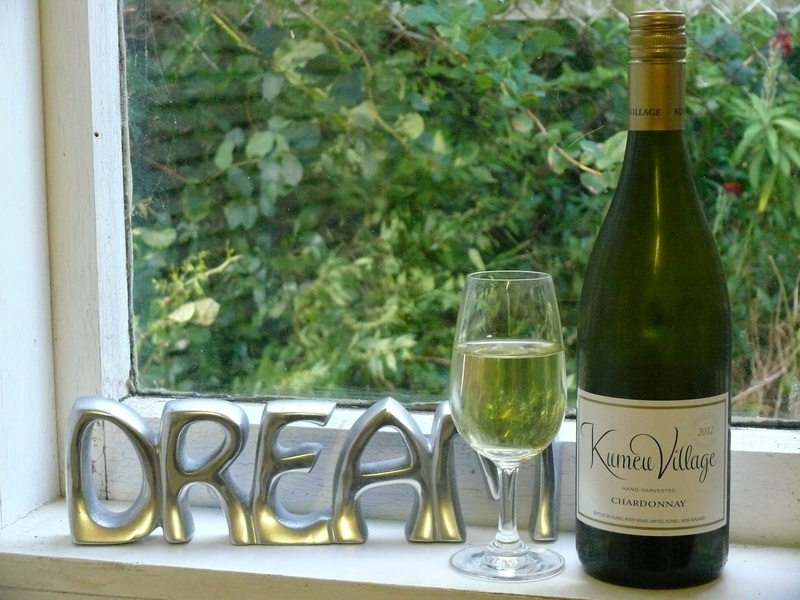 This is Kumeu River’s single vineyard wine I generally prefer the most, right from when I first began tasting their wines. I dare say this is because this shows better when young than the more powerful cousins, Hunting Hill and Matés Vineyard Chardonnays. 13.5% alc. Light brilliant gold colour. Like KRs usually have, a slightly reductive aroma. Fine, lightly scented, with citrus, melon, lemon, butterscotch and spice. Clear, clean yet complex citrus on the nose, layered and sweet. Stonefruit. Fine and elegant. The bouquet translates to fresh and crisp sweet citrus flavours, racey acidity, mouthwatering. Ripe peach and lemon sharpness, a brusque finish. Very moreish. Very long, with alcohol heat producing tingling in my gums. This is a good food wine, and a great aperitif. BTW this is the best photo that the Prisma app has produced for me so far. Do you agree? Brilliant Pale gold. 13.5% alc. Smells fine and refined, mealy, light golden stonefruit characters with the warmth of oak and vanilla. Bounty and restraint in one. European in style. Fine and perfumed. Oily, even. Tertiary flavours – unctuous. Fine line of citrus throughout. Biscuity. A sharp finish with apples at the death. Superb wine at a good age. Suited the Mac Cheese dinner. too. 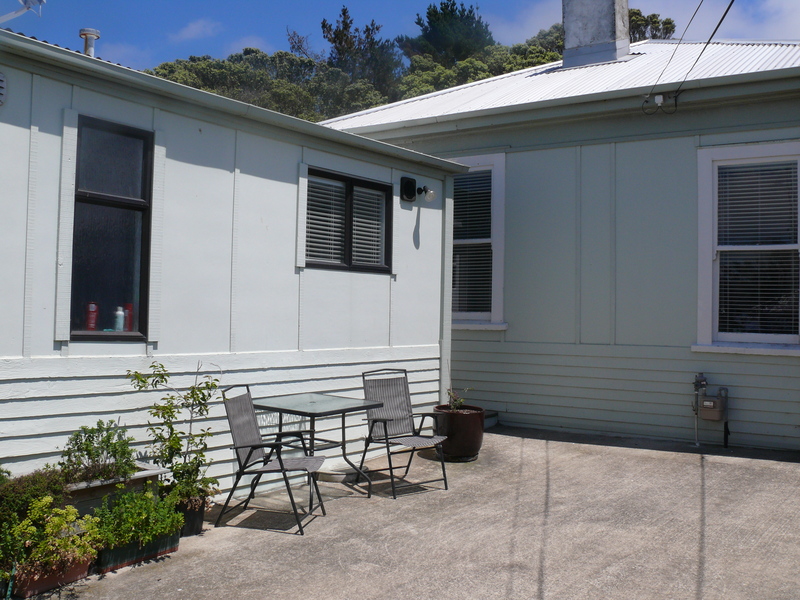 From Kumeu River. Hand-harvested. 13% alcohol. Pale gold. Honeyed-malo notes and fresh apricots on bouquet. There is enough citrus character to prevent the solid body evident in the aroma from being cloying or fat. It feels simply-handled in the winery. Only a month ago I was reviewing my cellared 2009 KR Estate Chard, and up comes this pinot option for work drinking via my firm’s online supermarket order. 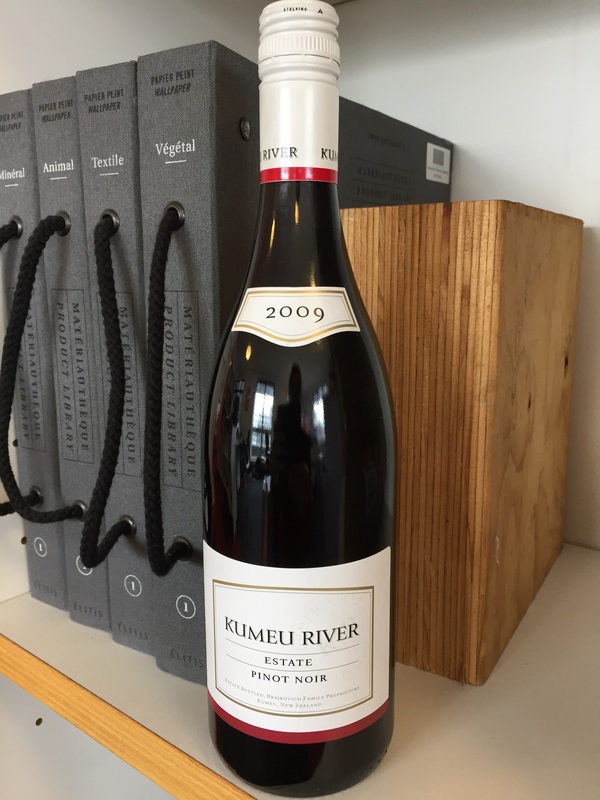 I’ve never tried a pinot noir from this far north in New Zealand before, so couldn’t resist. I would have thought the Auckland regional climate was too hot and humid to be that convincing a place to grow a correct cool-climate varietal wine? But what would I know right? The people at KR are good winemakers. They must think the local terroir is suitable, or otherwise they are jumping on the NZ pinot train. Deep ruby colour. 13%. Nose of plums. I smell lanolin, underbrush. The wine opens up in the glass over 20-30mins to become appealingly aromatic. In the mouth I am surprise how tannic the wine is after 5 years in the bottle. It has an assertive structure, bright with acid, almost ‘tingly’. Red plums and cherries, with some stalkiness. Hot and spicy on the back palate. Bitter final taste.